Alpha Centauri. Not only is it an alien in Dr.who, a strategy game released in 1999, and an album released by the German electronic band tangerine dream, but it’s the brightest star in our closest stellar system. Named for being the brightest star in the constellation Centaurus in the southern sky, its a little over 4 light years away from Earth, and is very similar to our sun in terms of size, age, mass, composition, and temperature. Here is a great infographic from Space.com. Scientists have recently discovered that Alpha Centauri shares yet another resemblance to our home star: It has a strange, cooler layer in its atmosphere. The surface of the sun, called the photosphere, has a temperature of about 5700 Kelvin. That’s about as hot as flames in the ol’ fireplace. The center of the sun, where all the fusion happens, is upwards of 15 million Kelvin. But further out past the photosphere we reach the corona, a powerful radiative zone where the temperature can reach about 2 million Kelvin. 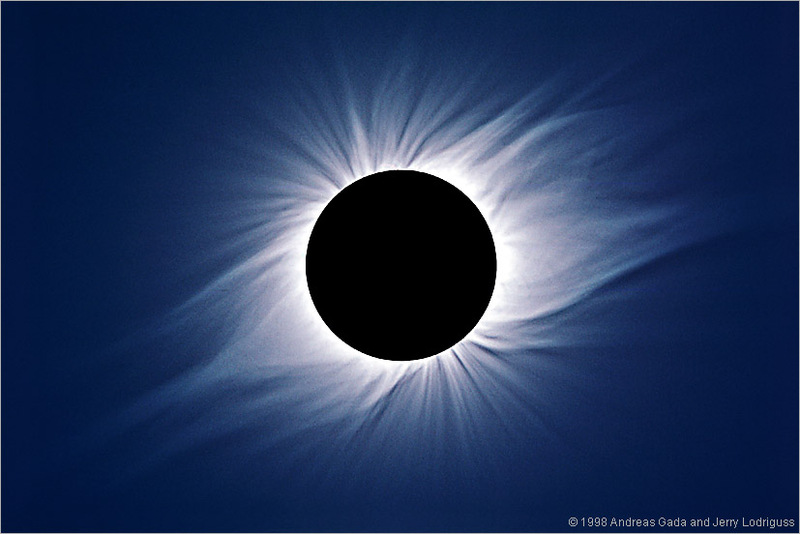 We see the solar corona during a total eclipse of the sun. Although the temperatures vary slightly in Alpha Centauri, it shares a similar pattern. So why the drop in temperature? Or rather why the boost in temperature farther out? Astronomers aren’t completely sure, though they think its due to the same phenomenon that gives rise to solar flares: Twisting of magnetic field lines. The important point is that this is the first time we’ve observed this phenomenon in a star other than the sun. Is it present in all stars? Or only sun-like stars? Further study of Alpha Centauri and its similarities and differences when compared to the sun will give us an idea of the answers to these questions, and surely will result in a lot more questions, as is the way of science.